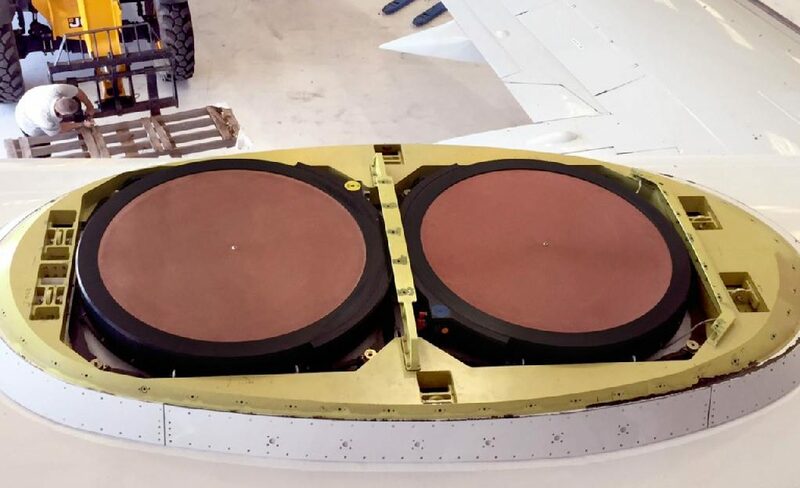 Gogo's vision for how the inflight internet can digitally transform the flight experience for airlines and their passengers. 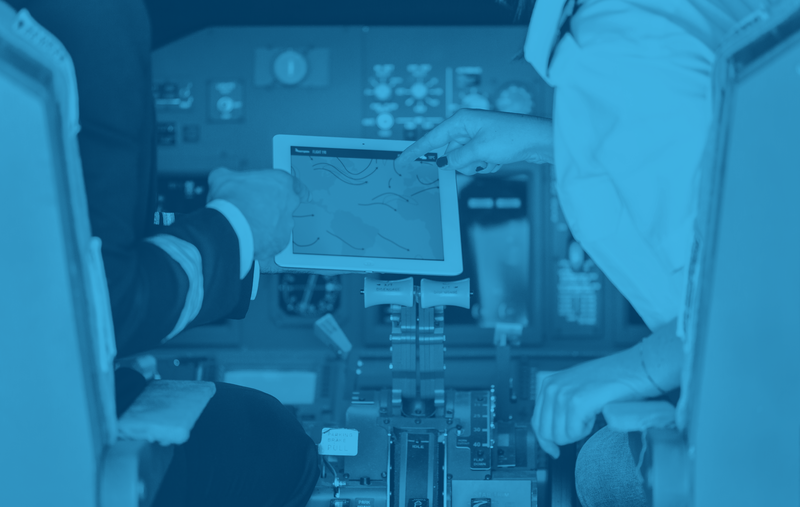 Learn why access to real-time data is critical for pilots and other flight ops professionals. 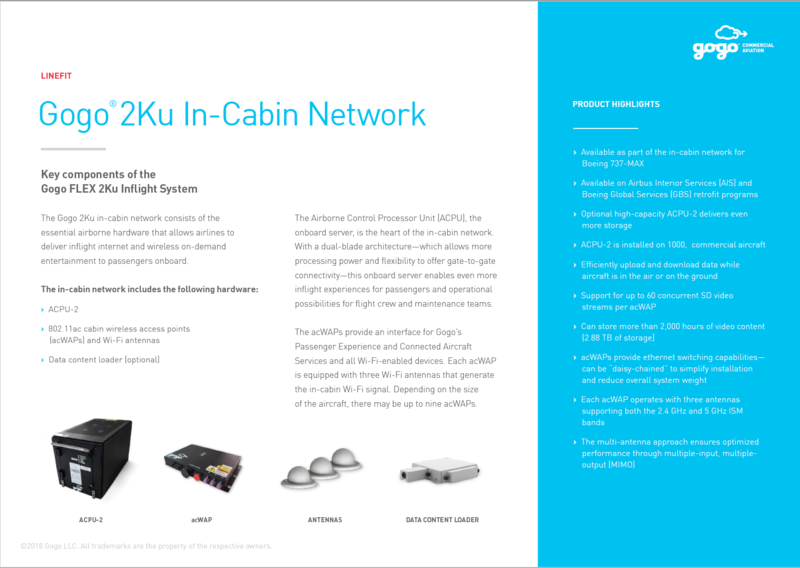 Understand the three key factors to get an aircraft flying with 2Ku: obtaining STCs, gaining access to the aircraft, and the installation. 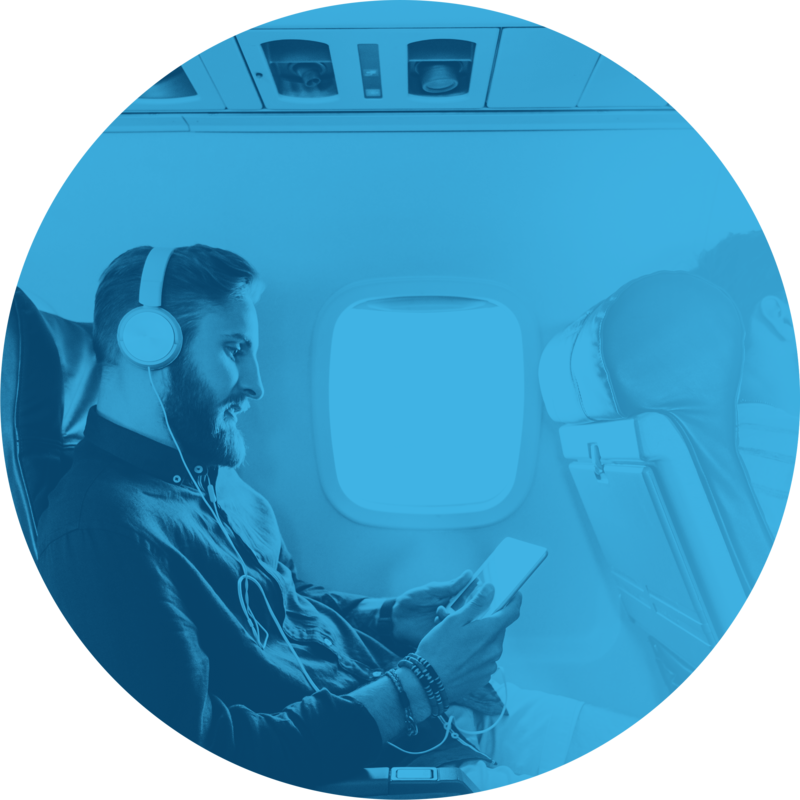 A quick look at passenger expectations around inflight internet.